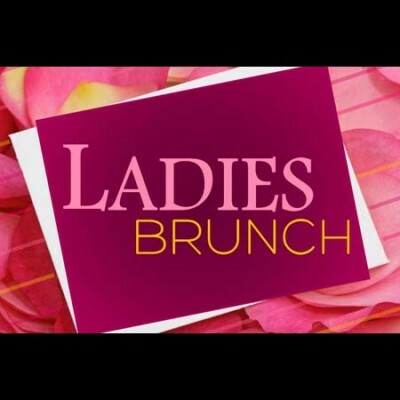 Join the ladies for a potluck fellowship brunch this Saturday at Jackie Charlton’s home. 212 E. Willis Rd. Ellensburg. For questions or additional information contact Jackie Charlton at 509-899-0095.